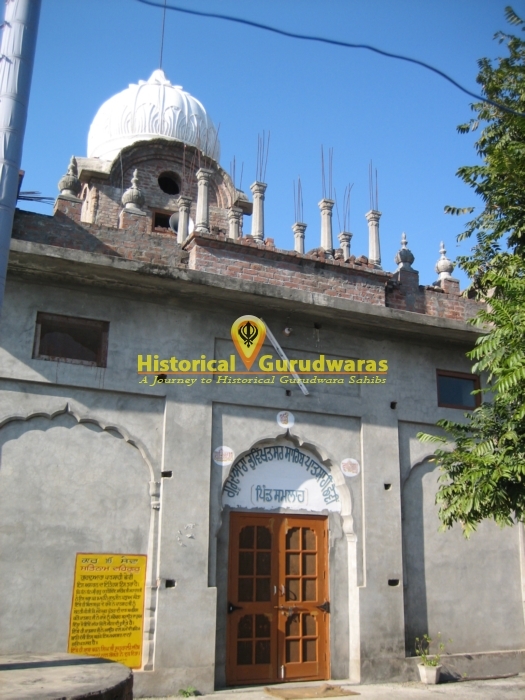 GURUDWARA SHRI BHAVIKHATSAR SAHIB is situated in the Village Sumlaah near Shri Anandpur Sahib, Distt Ropar. 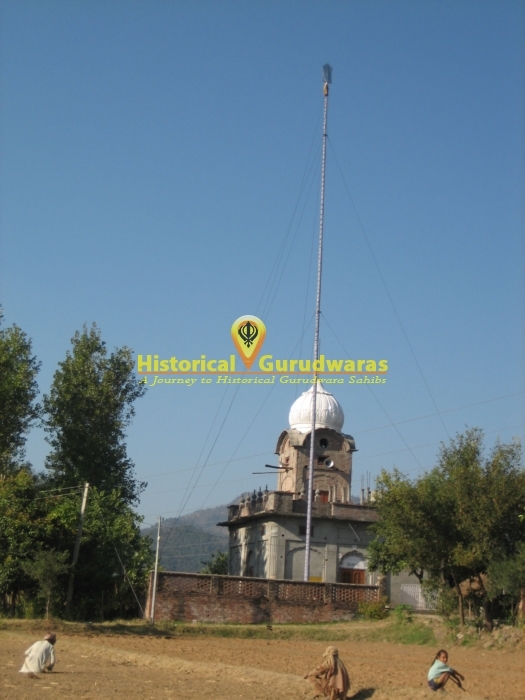 Its 5 km ahead of the Gurudwara Qila Taragarh Sahib Ji. 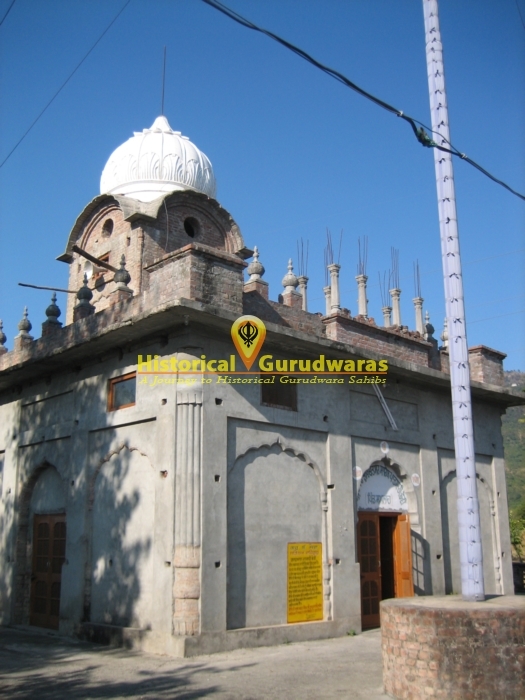 SHRI GURU HARGOBIND SAHIB JI stayed here for 9 months. 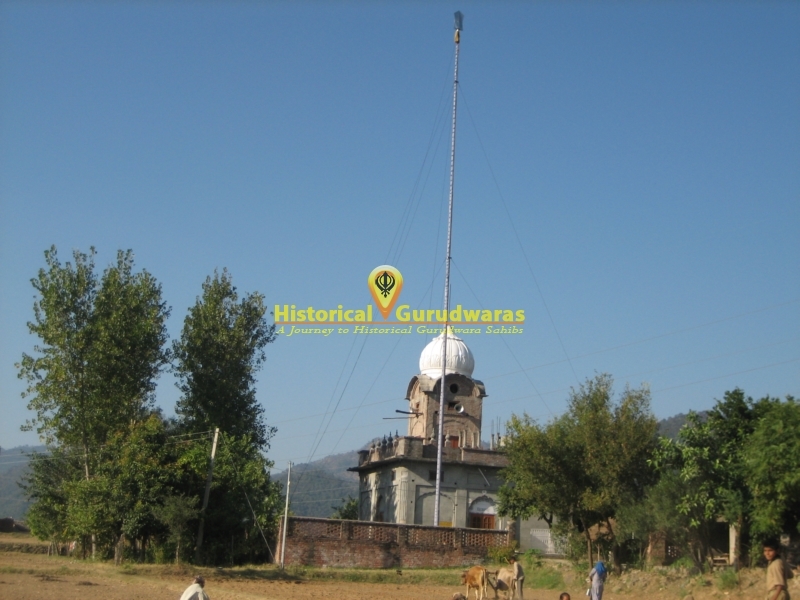 GURU SAHIB blessed ruler of Bilaspur a son and he was asked to construct a srowar which is situated about half km from Gurudwara Sahib. 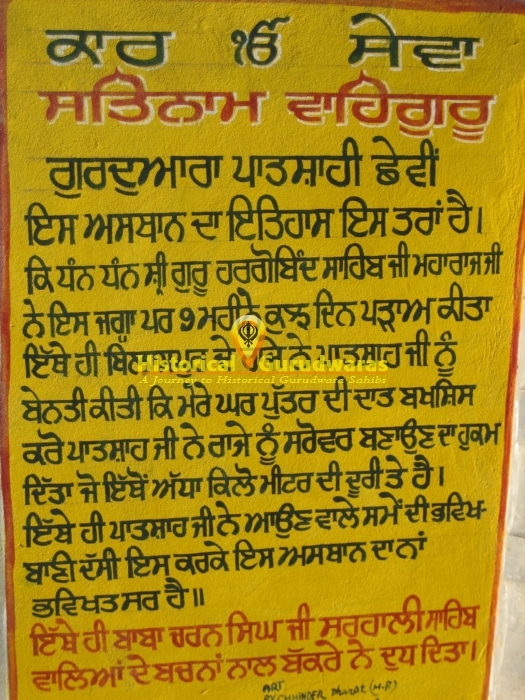 GURU SAHIB also forecasted here about the future and this Gurudwara was named as Bhavikhatsar Sahib.